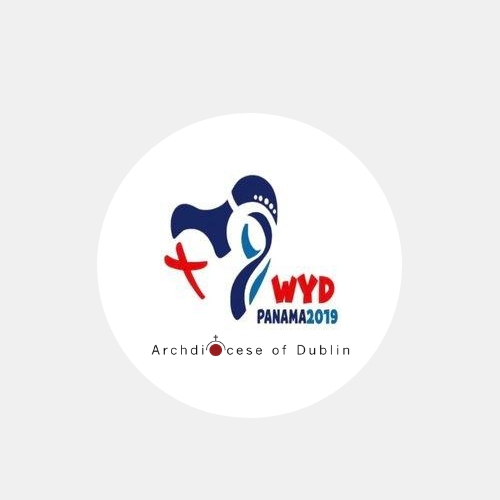 In 49 days we travel to World Youth Day Panama. 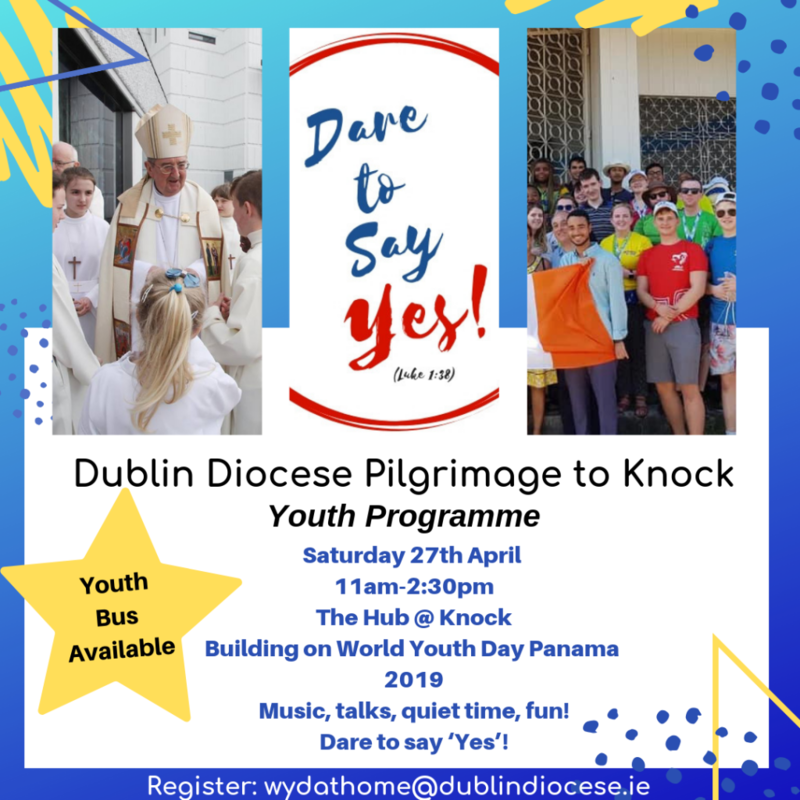 We meet this Saturday 1 December in St. Paul’s Church Arran Quay for our ANCHOR WYD Preparation Programme. 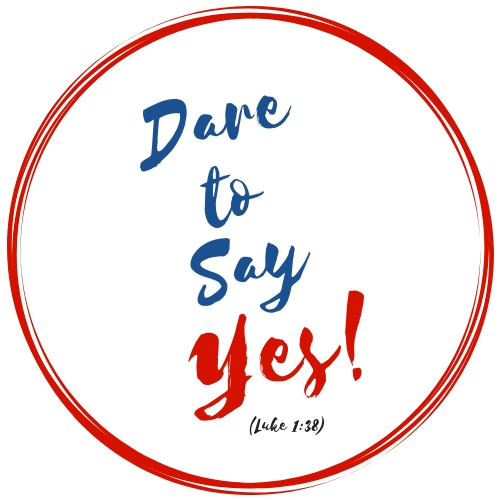 Everyone will meet for the first time, so we will spend some time on introductions and welcome! 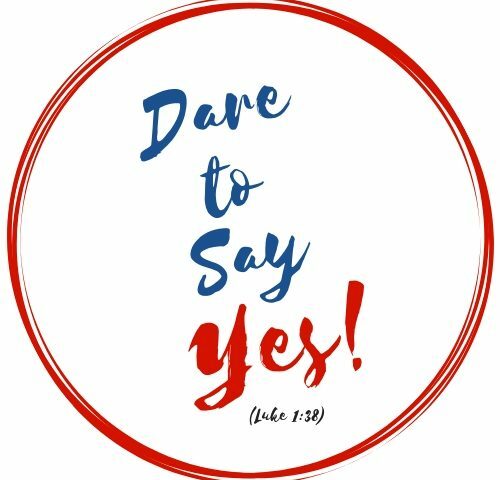 9:30 Dare to Say Yes – looking at the theme for WYD – led by Fr. Kieran O’Mahony OSA. 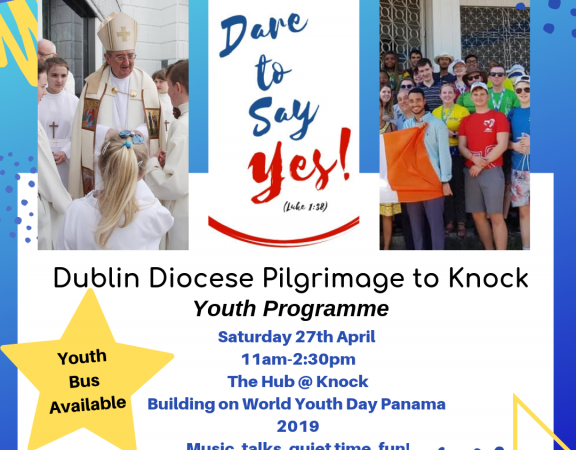 3:30 – Return to St. Pauls – preparation for Mass led by the DCU Student group. 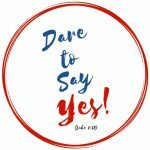 Celebrant Fr. Kieran Mc Dermott.